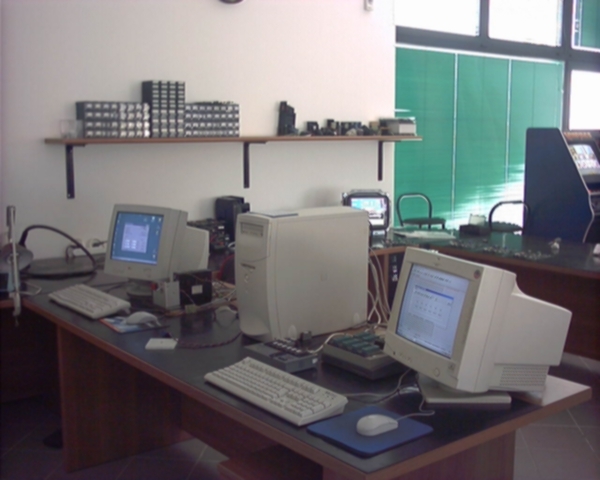 Our company was born thanks to the meeting of people with a twenty-years long experience in the field of electronics. We started by designing electronic files which were to be applied on video games and by following both the initial stage of the drawing up of the project and the practical realization. Our organization is constantly looking for the more innovative technological solutions about electronic components and designing,in order to offer more and more competitive and avant-garde products in the market. These qualities will permit us to satisfy the needs of any company.